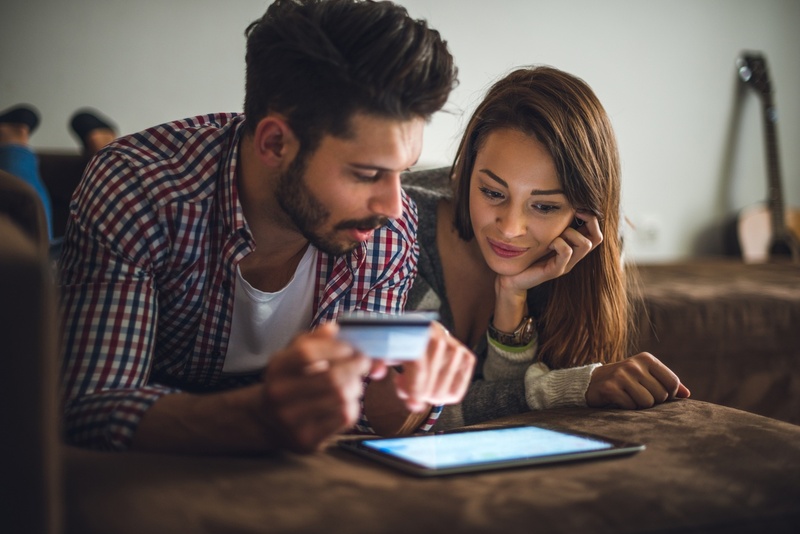 TV Business Analytics can provide powerful TV insights for operators and broadcasters when they incorporate best practices developed by the online retail marketing industry. The business of television has become increasingly competitive. Globally we might be watching more video on more platforms than ever before, but there are also a rising number of companies providing that content. The growth of the major SVOD players has captured much attention, but there are any number of other players in a steadily more crowded market, with an increasing number of local media providers offering their own services. Meanwhile, telcos are looking to leverage their infrastructure, either cabled or mobile, to offer their own services, while global pay-TV is still on the rise. With churn for SVOD providers running ahead of that for any other platform, maintaining competitive advantage is increasingly critical. One of the most effective ways of doing that is by leveraging the priceless resource of data and employing business analytics processes; not just TV industry-specific business analytics but also the powerful techniques developed for working with data by online marketing. Implementation of TV business analytics can help any broadcaster or operator compete at a much higher level in these areas: lowering costs and increasing efficiencies at an impressive ROI. Where things become very interesting is when we take TV data and the results our various metrics produce, and analyze them from a viewpoint outside of our own industry. We’ll take Search as an example of what we are talking about. Search is one of the means by which many users find new TV programs and is often the first point of contact when it comes to digital marketers as well. Retail has become used to dealing with a much greater range of search queries. These can start off with specific brands and products, but equally can feature far less precise queries, including vague terms and general phrases. As a result, it has become best practice for online retailers to analyse their harvested search terms closely. These can reveal gaps in their catalogs, trends around different market sectors, seasonal variations, and much more. Television-related searches tend to be more specific and related to titles, genres, on-screen talent and similar. In many ways, we can think of it operating as the ‘find’ function in a spreadsheet or a database. A show and its accompanying metadata is entered into the system and when a viewer searches for, for example, an actor’s name, a match is made. However, by applying the same sort of analysis techniques that online retail has become familiar with, enormous insights can be gained into a TV businesses’ content portfolio. Operators can gain detailed knowledge of what content is engaging their audiences and how that changes over time — even what external forces, such as the weather or global news events, shape demand. The ultimate goal is to be able to reliably and anticipate viewer demand, prioritizing the content that works, and ensuring that content libraries operate at peak efficiency and surface the right content to users without them having to take action to find it themselves; something not everyone will do. There are many other analytical tools and techniques that can be ported over from the world of digital marketing to that of TV analytics. Some of them will already be familiar to those working in the televisual industries, such as the power of recommendation and personalization. Others are perhaps less familiar, such as Attribution Analysis which involves creating a detailed breakdown of the customer journey before a product or service is finally purchased. All, however, are important. According to Infosys, 59% of customers say that personalized choices influence their purchasing decisions when it is deployed. Docurated, meanwhile, states boldly that consumers are nowadays immune to traditional advertising and marketing strategies, and that it takes between 6 to 8 touches along their journey before a sale can take place. Knowing exactly when to maximize the impact of those touches is one of the most important things that TV business analytics can achieve. The old adage ‘knowledge is power’ can be reworked in the era of increasing TV insights to ‘understanding is vital’. Knowing who your audience is and what they want to consume is the first step in the journey. Utilizing the best practices that have evolved in the hugely competitive world of online retail to maximize the value of TV business analytics is the next logical step. 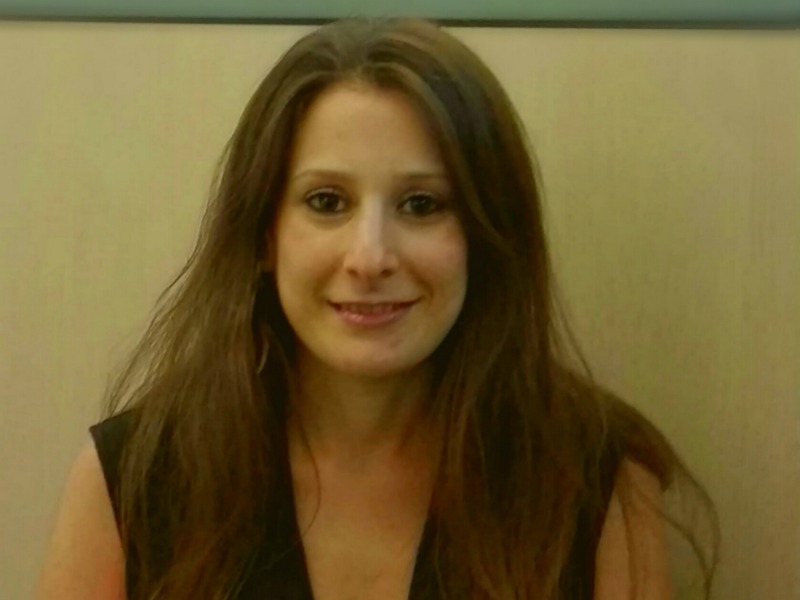 Einat Kahana, Director of Product Management, leads the Viaccess-Orca Analytics solution. Prior to joining Viaccess-Orca in 2014, she gained product and program management experience from several companies including Kenshoo, the global leader in agile marketing software, and Amdocs, the primary supplier of BSS and OSS software and services used by telecommunications providers. She holds MBA in Business Administration from Tel Aviv University Recanati School of Management.